Oval knob can be an adaptor to any lock from Ebco Premium range. 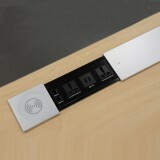 Ideal for Wardrobes, Drawers and Cabinets. 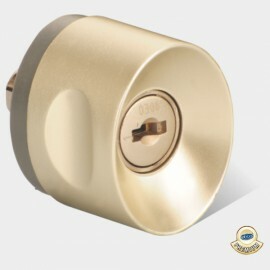 Eliminates frequent use of keys to lock or unlock. Eliminates the need of handle.